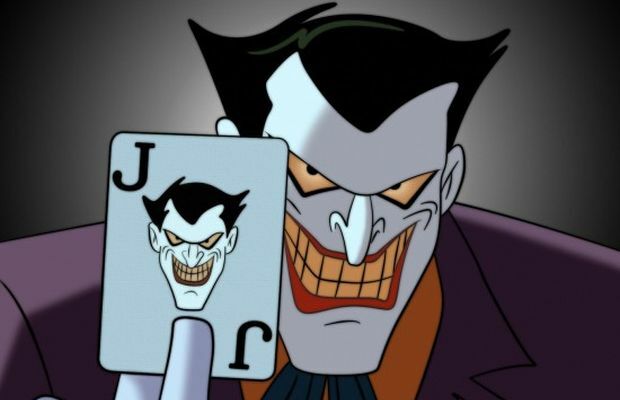 For many, Mark Hamill's voice is the voice of the Joker. Having first taken on the role vocally in 1992 with the still-incredible Batman: The Animated Series, Hamill has gone on to voice the iconic supervillain in several animated versions of Batman and many Batman video games, all the way up to the most recent in Arkham Knight. Earlier this month, it was announced that The Killing Joke—Alan Moore's 1988 graphic novel and arguably the Joker's best story arc—would be getting an animated film adaptation, much like Frank Miller's The Dark Knight Returns did in 2012 and 2013 (in two parts). Naturally, as the news became public, many fans' first question was “Will Mark Hamill reprise his role and voice the Joker?” Roughly two weeks ago, Hamill played coy on Twitter while interacting with a fan who said he hoped DC would contact Hamill about the role. 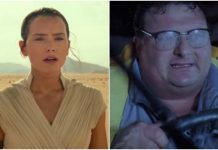 Hamill responded with: “You're not the only one w/ fingers crossed!” However, Collider has apparently confirmed with sources that Hamill has already completed his voice acting for the film. Batman: The Killing Joke will be released direct-to-video sometime next year.